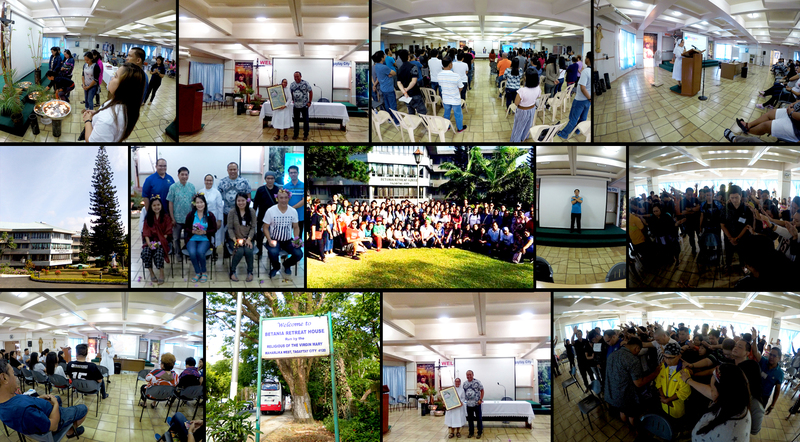 DWCL Faculty and Personnel Renew Commitment to Their Mission in a 2-Day retreat at Betania Retreat House, Maharlika West, Tagaytay City with Sister Paz Bandalan, FMA as the Reatreat Master. Thank You Sister for keeping His WORD alive in each one of us. You have enkindled the fire of Christ’s love to impel us in our mission to bring the heart of Jesus to all men.